Are These the Best BBQ Joints in the USA? Agree or disagree: travelers have spoken. TripAdvisor has picked the 10 best places for barbecue in the country, based on millions of traveler reviews. 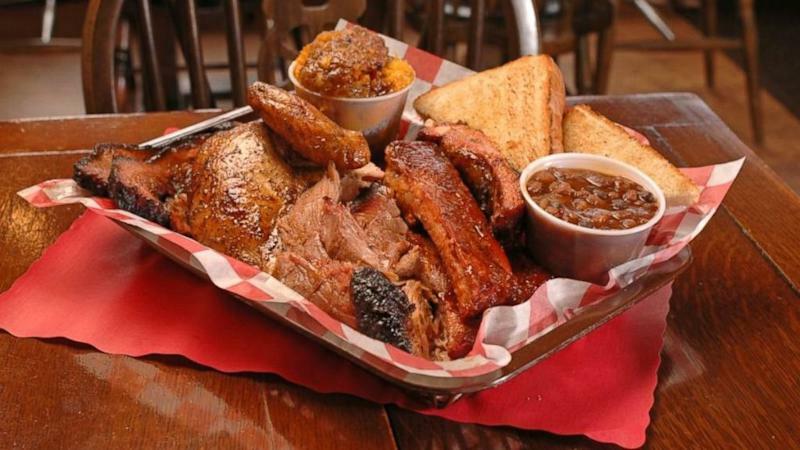 "From sweet and saucy to simple and smoky, these spots serve up low-and-slow cooked meats that are sure to satisfy any travelers' tastes." BBQ tends to stir up some pretty strong emotions in people, so be sure to sound off with your opinions in the comments below. On the Gulf of Mexico, Poppa’s BBQ delights tastebuds with their “Q.” The deliciously simple menu includes an assortment of slow-smoked pulled pork, juicy chicken and Memphis-style ribs that are generously rubbed with a special spice blend and served with a tomato and vinegar sauce on the side. A TripAdvisor reviewer said, “This place is absolutely amazing! Great service and out of this world food."